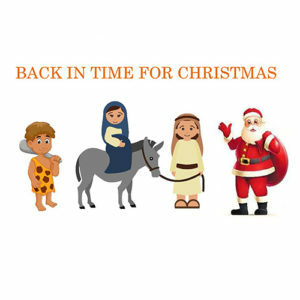 This section is for those primary schools that prefer to do a secular Christmas play rather than a nativity. 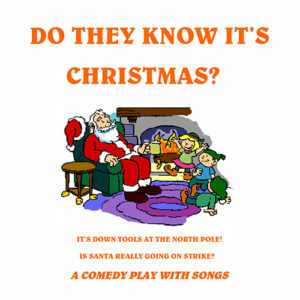 The plays range from humorous to very dramatic with some “cute” stuck in there for good measure! 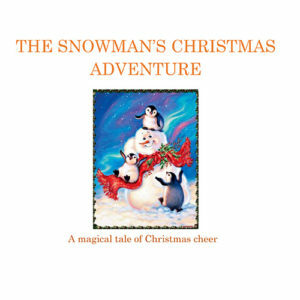 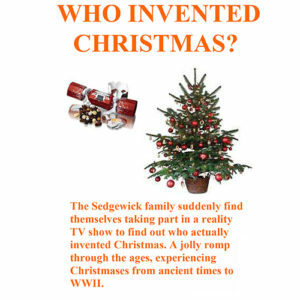 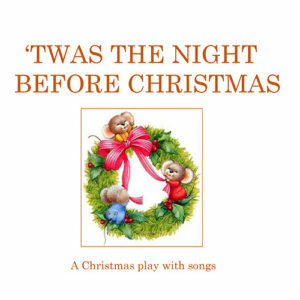 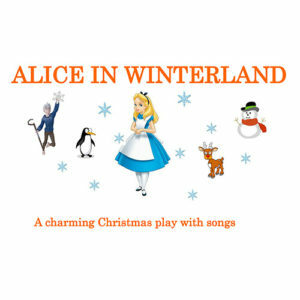 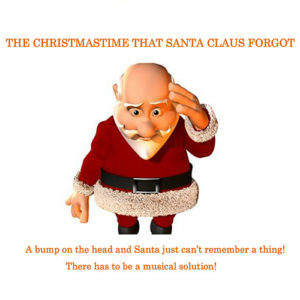 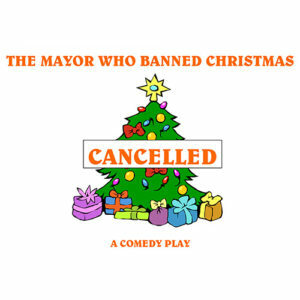 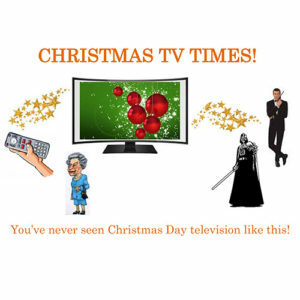 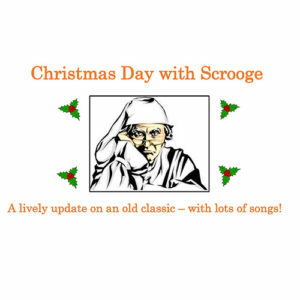 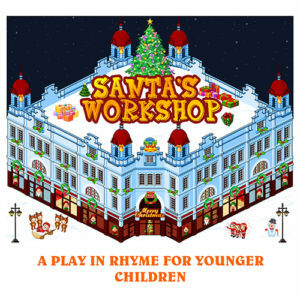 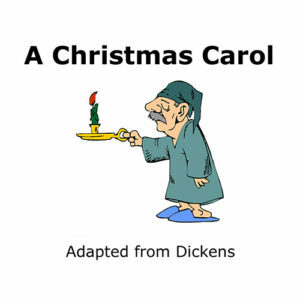 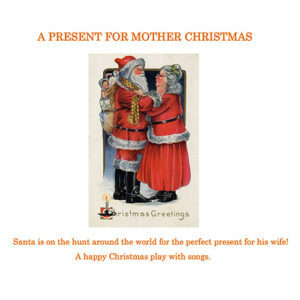 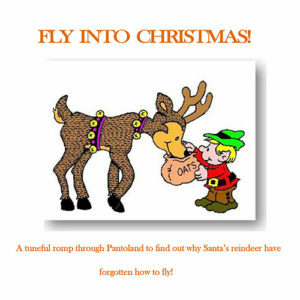 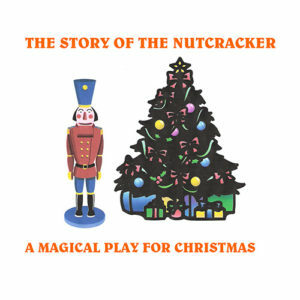 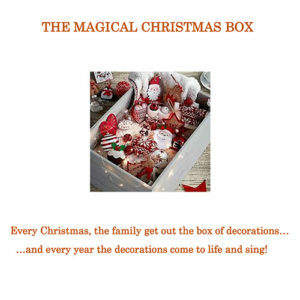 Some plays are suitable for older children, because some of the speaking parts are very demanding – such as Scrooge in A Christmas Carol and Gerda in The Snow Queen. 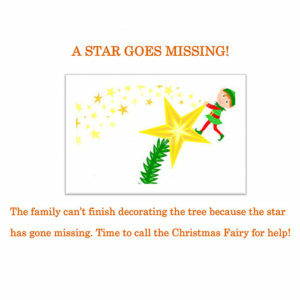 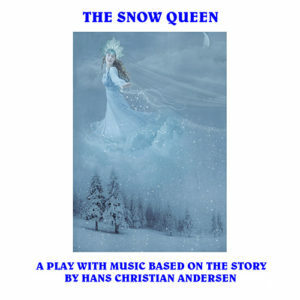 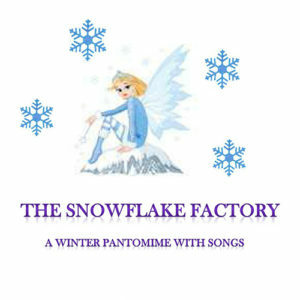 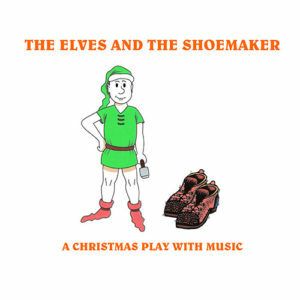 Some plays have music, such as the Elves and the Shoemaker and The Snow Queen – others do not. 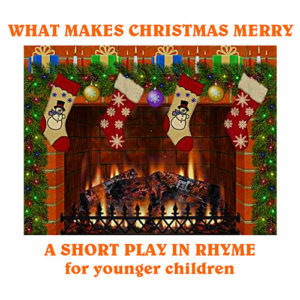 There are even two plays for small children, in rhyme, so that they can easily remember them. 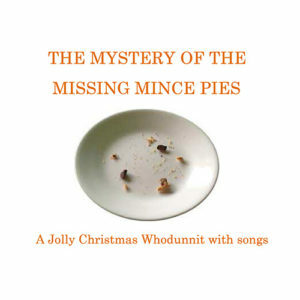 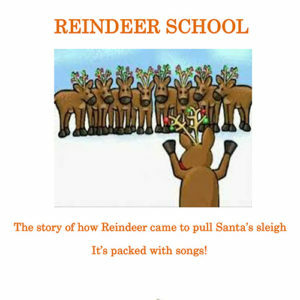 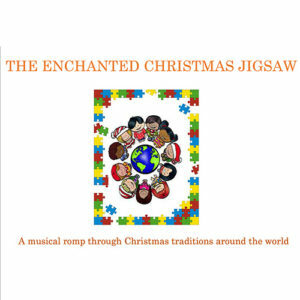 All in all, there should be something in this section to brighten up your school’s Christmas entertainment.